A Hope Alive! 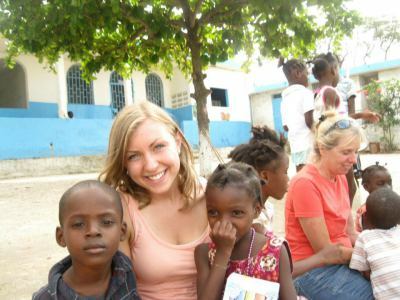 Missions Trip to Haiti will probably be the most challenging but most rewarding event you have experienced in your life! This is NOT a vacation, but you will be blessed “beyond measure”. It is rough and it is tough...it is heartbreaking but heart lifting! 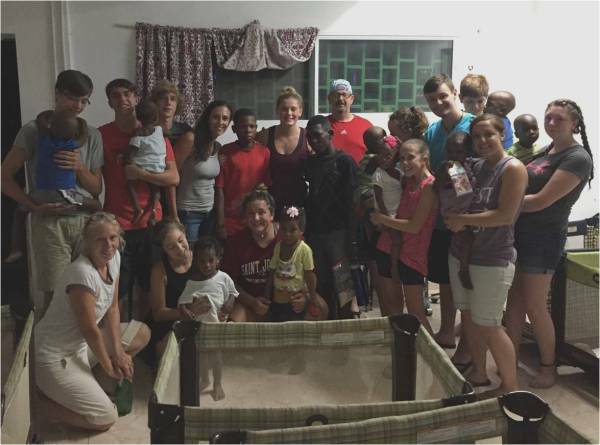 You will be an important blessing to the Haitian people and you will really make a difference!